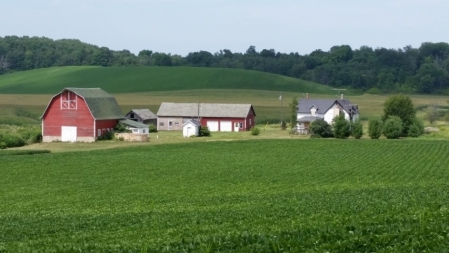 Menomonie 5 Acre Hobby Farm For Sale. Property is in an excellent location just north of town. Well & septic installed in 2006. Barn, machine shed, corn crib are all there & ready to go. Small creek runs through property. Home has gone through a fire. Seller prefers you NOT enter the home. If you choose to enter take note you are entering at your own risk.